You and your child have just taken the first step on a journey of adventure, family fun, character and leadership development, and so much more. 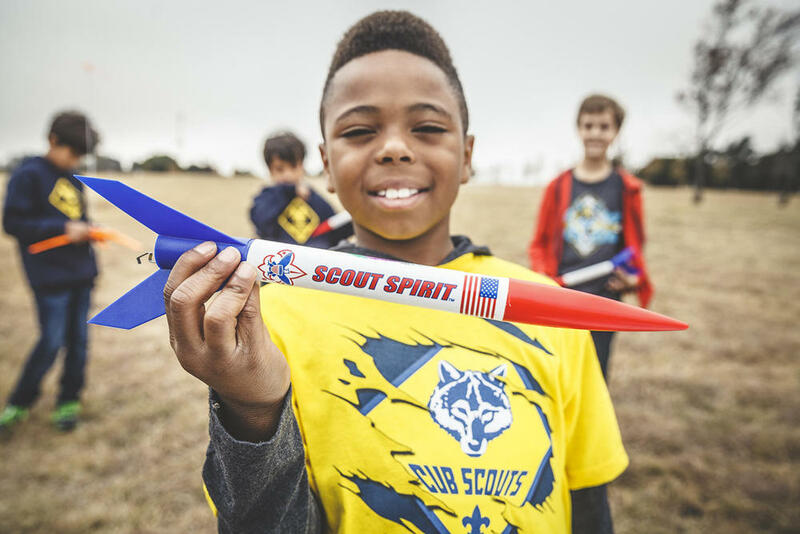 Scouting is about fun, hands-on learning and achievement that puts kids in the middle of the action and prepares them for today – and the future. 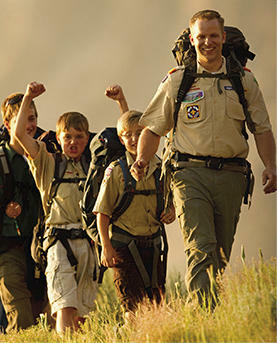 If your youth is about to enter first through fifth grade, Cub Scouting is exactly what you are both looking for. Follow this link to enter your zip code and find a Den or Pack near your home. 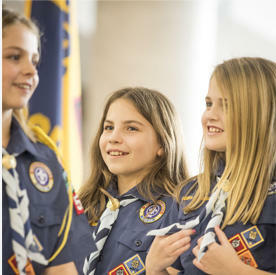 Experience the excitement of Scouting with your child by becoming a volunteer. The Lincoln Heritage Council is one of the oldest local Councils serving both urban and rural areas in the United States. Their first charter was granted under the name “Louisville Area Council” in 1912. Later they applied for and received permission to change the name of the Council to “Old Kentucky Home Council”, which remained the name until 1992. In 1992, the George Rogers Clark Area Council, based out of New Albany, Indiana, chose to join efforts with their neighbor, the Old Kentucky Home Council . The councils merged, and on January 1, 1993, the Lincoln Heritage Council officially came to be. On April 1, 2012 the Lincoln Heritage Council welcomed 39 counties in western Kentucky, Illinois and Tennessee formally served by the Shawnee Trails Council. The territory became the Western Service Area in the Lincoln Heritage Council. 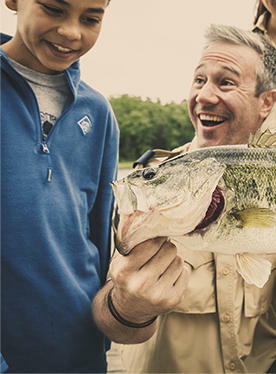 Scouting promises you the great outdoors. 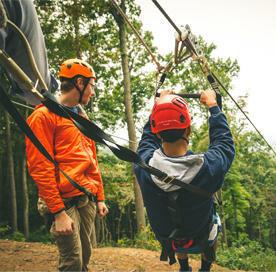 As a Scout, you can learn how to camp and hike without leaving a trace. 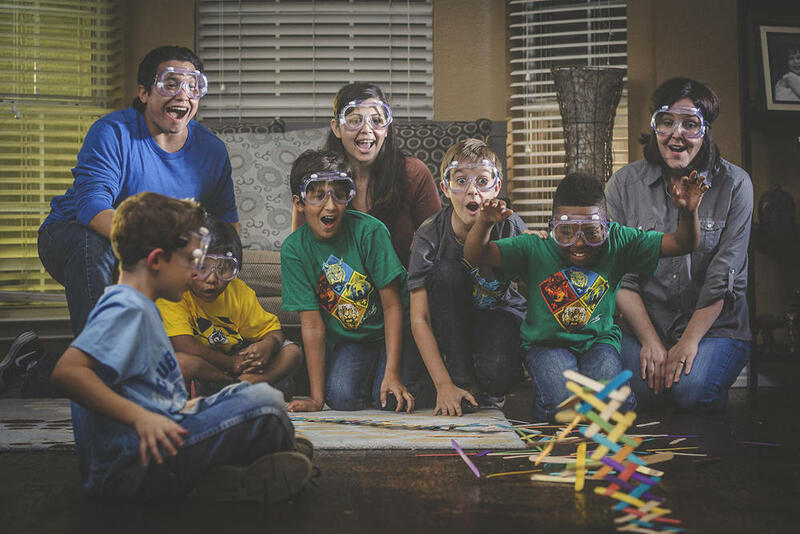 Cub Scouting’s volunteer leaders work with boys and their families to improve their communities. The world of Boy Scouting can seem strange and confusing to new parents, even those who have been involved. The Lincoln Heritage Council relies on the generosity of individuals, sponsors, organizations and charitable dollars. 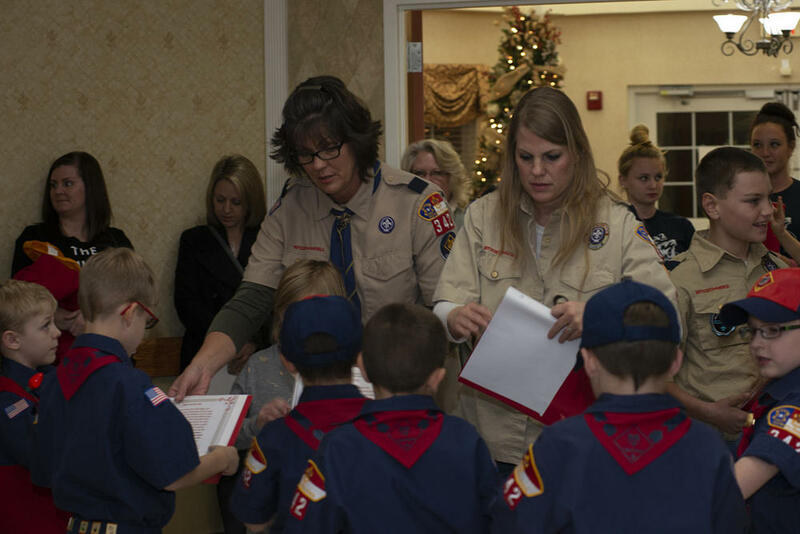 Join us at any of our scouting events. Use our events calendar to find an event to attend. Encouraging gifts to the Lincoln Heritage Council endowment is one of our highest priorities. 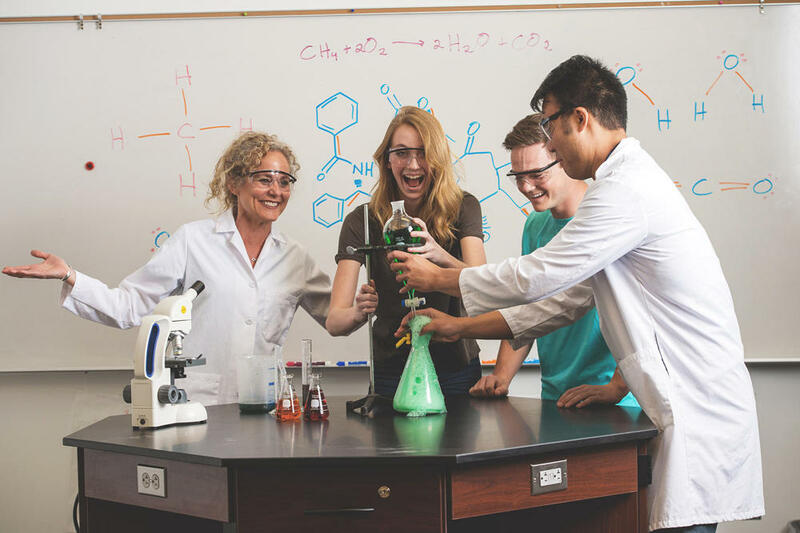 A gift to endowment ensures that the council can continue to offer the outstanding programs we now have and also grow to meet the needs of our youth and community for the next 100 years. Scouting volunteer leaders work with boys and their families to improve their communities by enriching the lives of the families who live there. Scout leaders support the family. They take an active part in helping to strengthen families and their boys by providing a fun-filled, worthwhile program that teaches values.